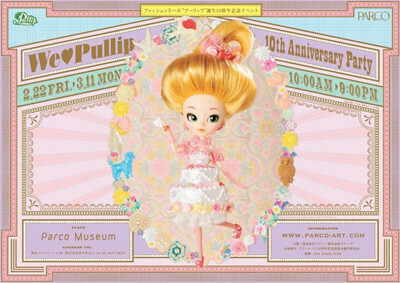 The We ❤ Pullip Event 10th Anniversary Party was held from February 22nd- March of 2013 to celebrate the 10th anniversary of Pullip’s release at Parco Museum. 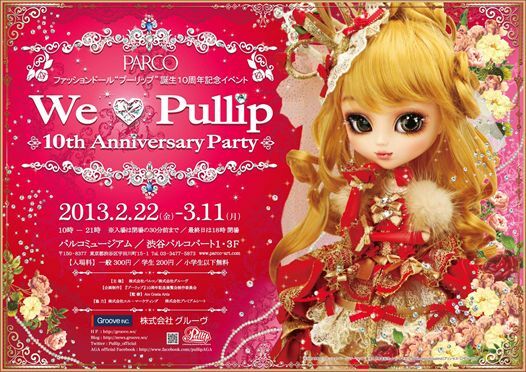 There is a really wonderful write up and review of the We ❤ Pullip Event by KawaiiJapanlover that can be seen here, additionally Parco’s page about the event can be seen here. 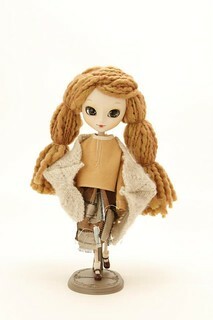 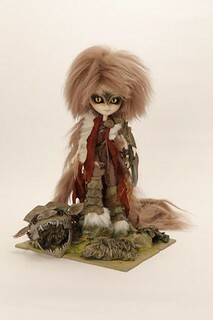 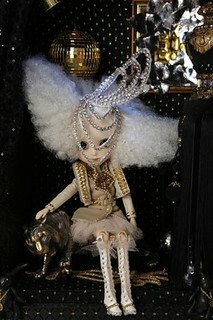 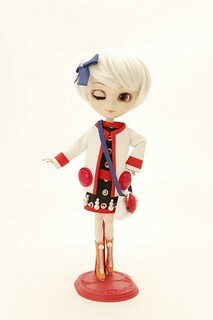 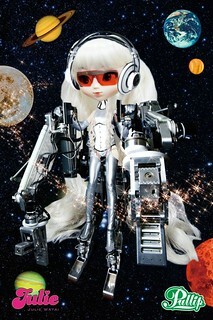 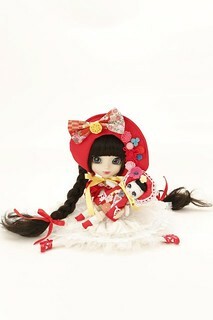 The following dolls were featured there and subsequently placed on auction to benefit charity. 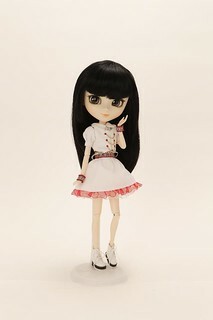 Some are full custom dolls while others are stock Pullips in new clothing some by famous fashion labels like Angelic Pretty and some by design students. 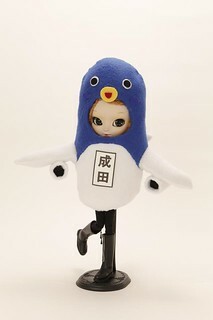 Note: A Dal version of Heiwa was later reeased as a part of the Creator’s Label series in conjunction with Poison Girl in late 2013. 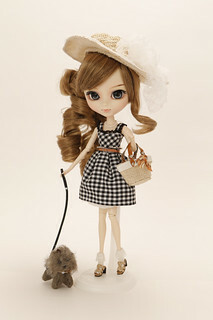 The following dolls are not full customs, they are regular release dolls but redressed in outfits designed by famous labels/designers. 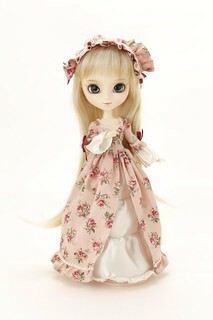 Note- Appears to be a redressed Alice du Jardin with embellishments added to the eyechips. 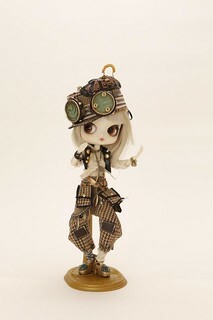 Yura-chara are a mascot designed to promote a certain place or location, as a part of the We ❤ Pullip event several Pullip mascots were created to represent different areas around the country such as prefectures or places. 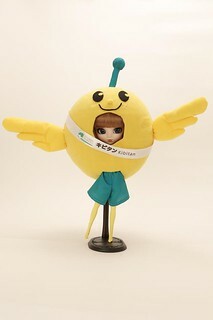 Nishiko-kun is depicted below with the mascot character that inspired her. 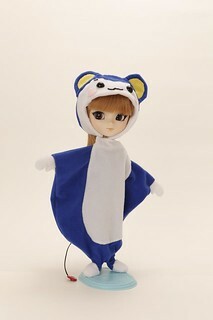 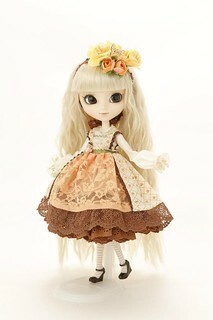 Note Appears to be a redressed Pullip Froggy? 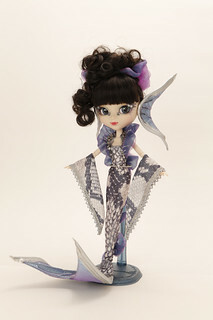 The following dolls were designed as a part of the Student Design Cup challenge which was held March 5th through March 11th. 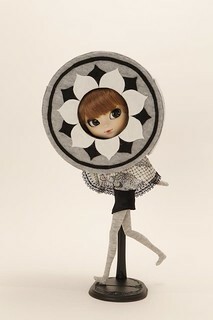 Students from Sugino Fashion Junior College, Waseda Fiber Institute & Wayo Women’s University participated. 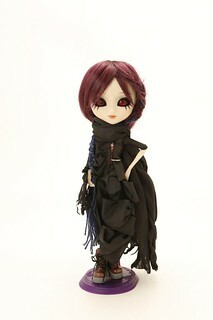 All of the dolls appear to be redressed stock dolls ie. 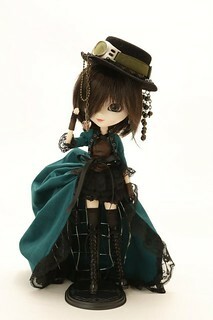 not customized. 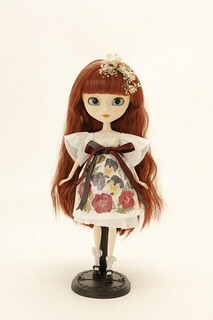 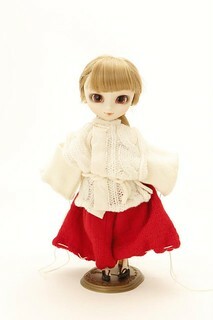 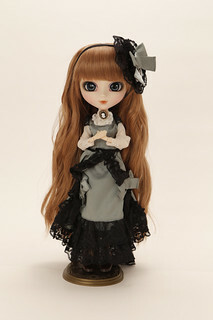 Note Appears to be a redressed Pullip Regeneration Anne. 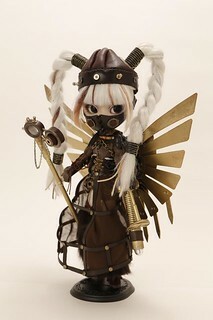 Doll did not sell at original auction and was donated to Puddle where it was auctioned off via silent auction in June of 2013. 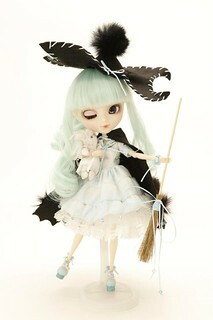 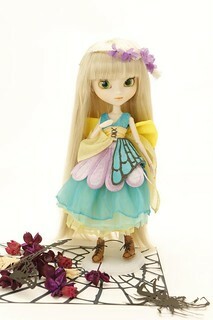 Note Appears to be a redressed Pullip Banshee. 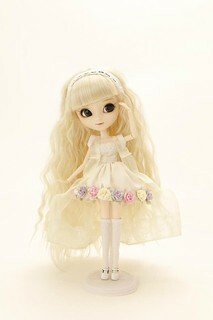 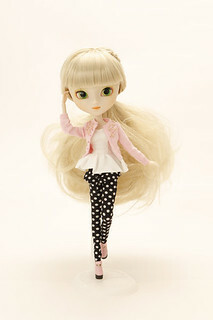 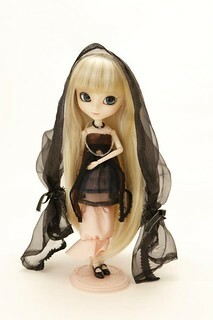 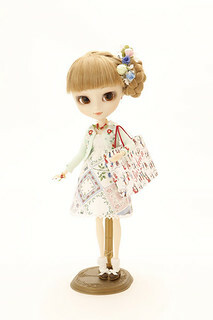 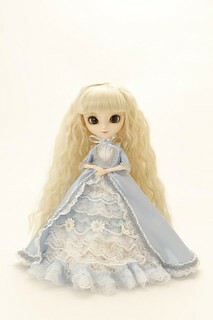 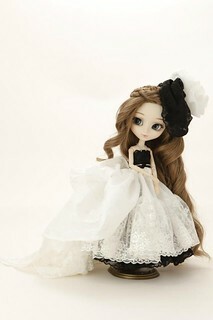 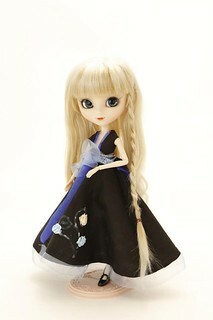 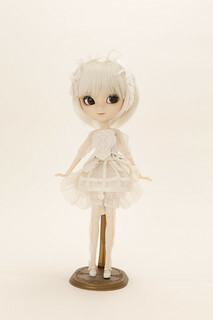 Note Appears to be a redressed Pullip Rche. 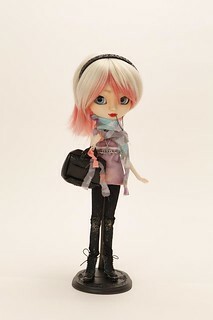 Doll did not sell at original auction and was donated to Puddle where it was auctioned off via silent auction in June of 2013 where I won her. 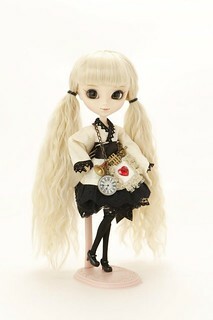 Note Appears to be a redressed Pullip Regeneration Moon. 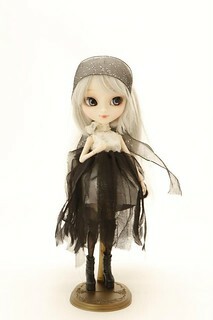 Doll did not sell at original auction and was donated to Puddle where it was auctioned off via silent auction in June of 2013. 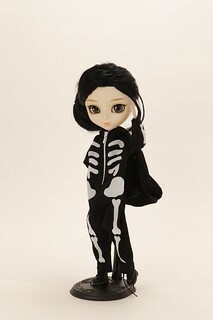 Note Appears to be a redressed Pullip Regeneration Noir. 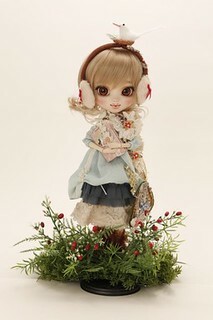 Doll did not sell at original auction and was donated to Puddle where it was auctioned off via silent auction in June of 2013. 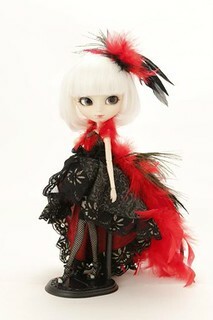 Note appears to be a redressed/rewigged Alice du Jardin? 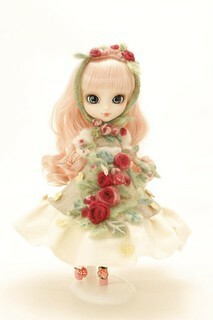 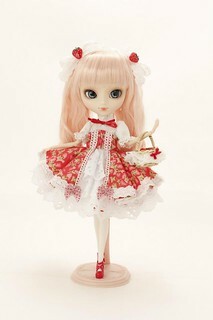 Note Appears to be a redressed Pullip Pere Noel. 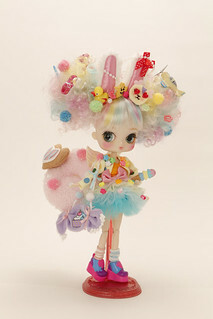 Doll did not sell at original auction and was donated to Puddle where it was auctioned off via silent auction in June of 2013. 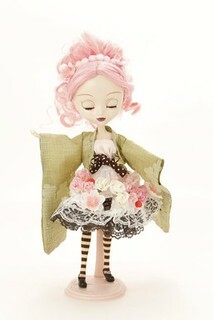 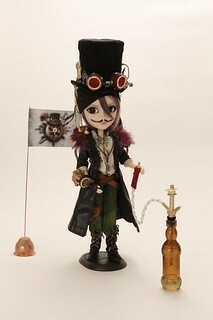 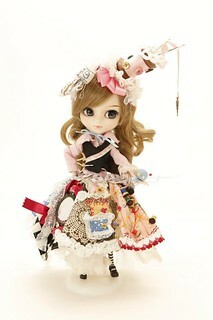 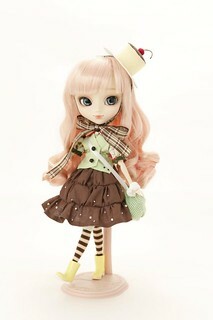 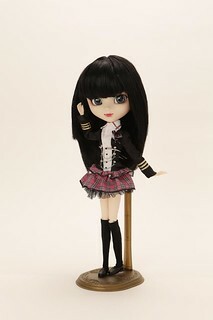 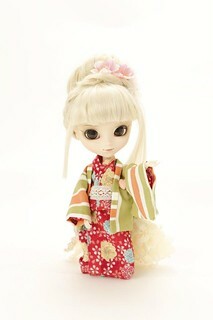 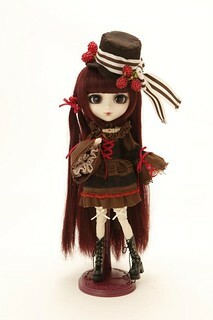 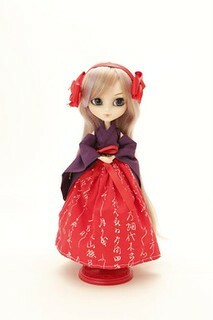 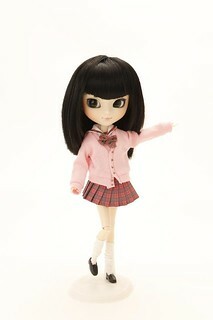 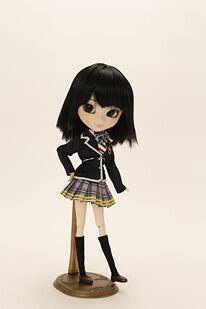 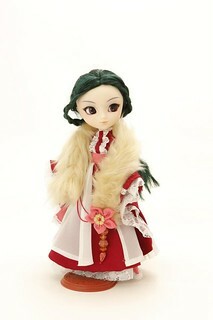 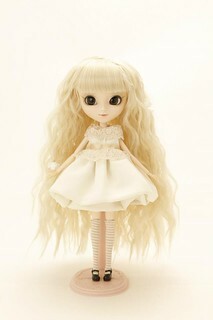 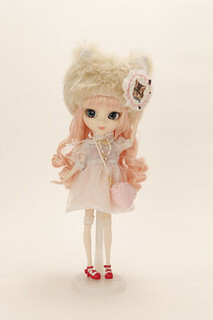 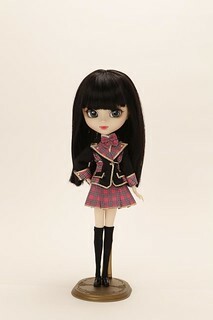 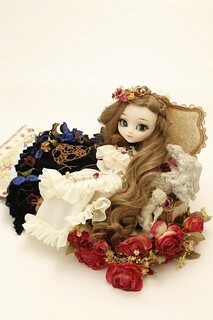 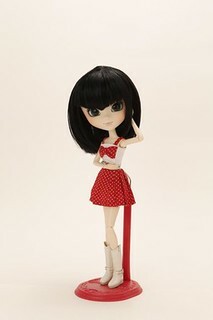 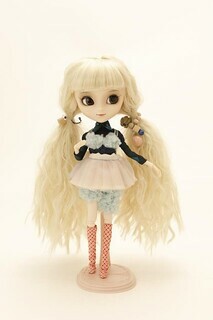 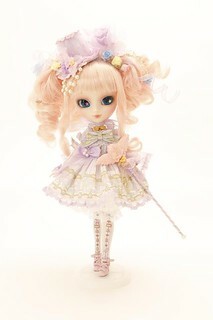 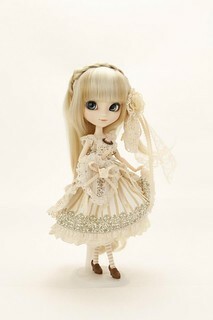 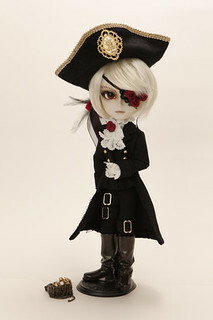 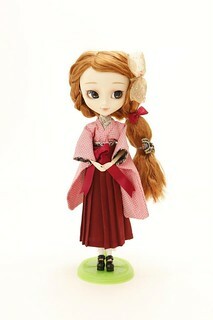 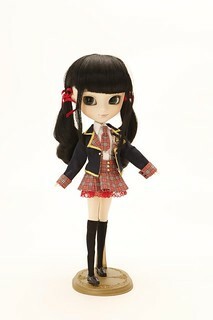 Note- This doll was the winner of the Student Design Cup Challenge and her creator went on to design Pullip release Hitomi.